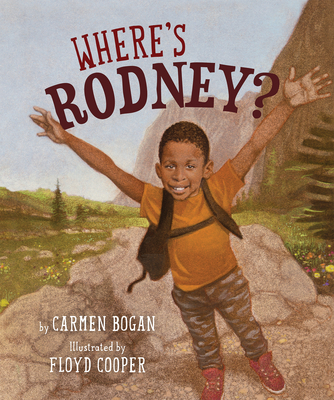 A Junior Library Guild Selection, a Kirkus Reviews Best Book of 2017, and a CCBC Children's Choice Rodney is that kid who just can't sit still. He's inside, but he wants to be outside. Outside is where Rodney always wants to be. Between school and home, there is a park. He knows all about that park. It's that triangle-shaped place with the yellow grass and two benches where grown-ups sit around all day. Besides, his momma said to stay away from that park. When Rodney finally gets a chance to go to a real park, with plenty of room to run and climb and shout, and to just be himself, he will never be the same.